Let’s do this! I’ve had a pretty full day starting early and ending late packed in between with a healthy dose of exercise, yard work and some bonus time out on the range. Now I am just sitting here catching my breath and thought what the hay, why not use some of that down time to take some future stress off. Yep, the June monthly quota is finally conquered as of this post (please, hold your applause until the end). 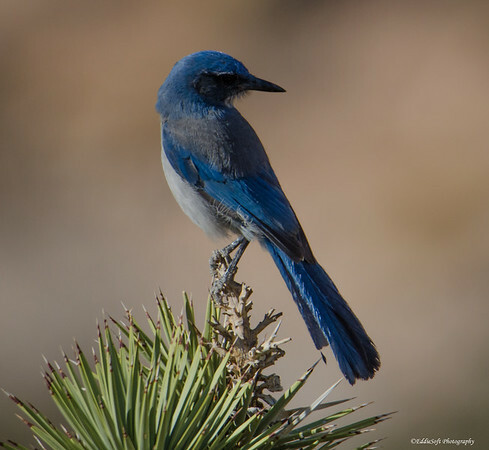 How about we close this out with a … wait for it … wait for it… a bird post! No big surprise there eh? This particular post has a bit of a twist to it. 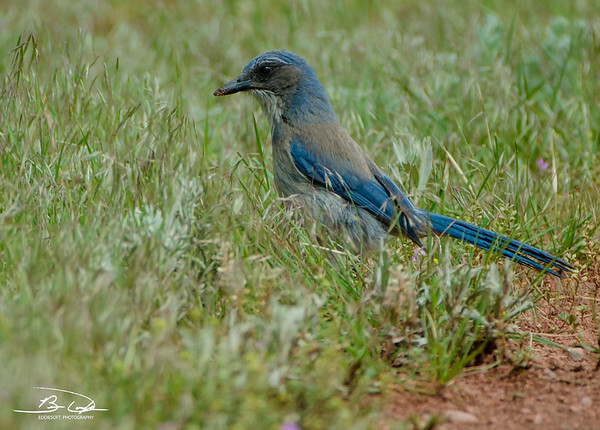 On one hand this Western Scrub-Jay has already been featured on here on the blog back in September 2014 (link here). That would imply that this is not a new check in my North American Birding Life List. However, thanks to a decision, this particular specimen has a nuance about it. 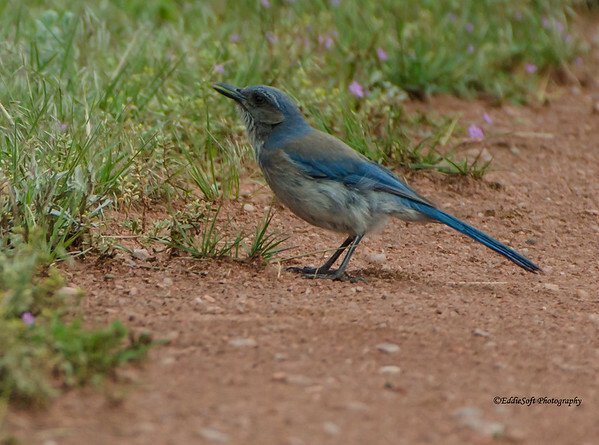 To set the stage, this Jay was shot at the Red Rocks Ampitheatre in Morrison, Colorado. I have had the privilege of birding there a couple of times now and both times left quite an impression. 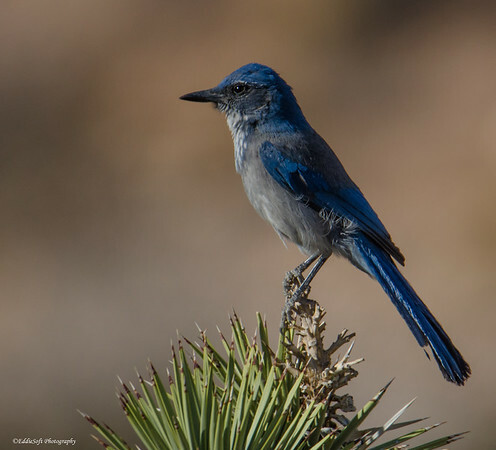 Hit the jump to learn the secret about this bird!